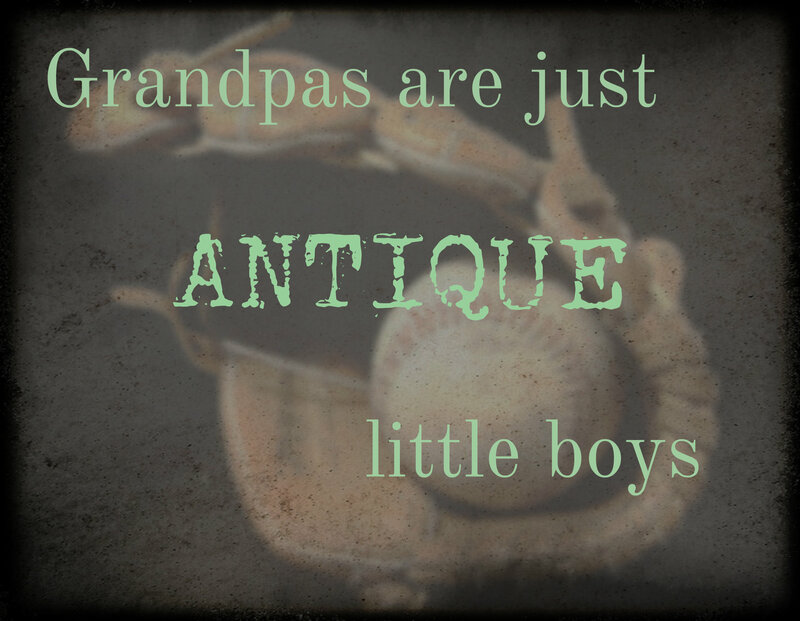 “Grandpas are just antique little boys”. I just love that saying. Isn’t it so true? Having a dad who is an antiques dealer, I grew up surrounded by antiques and since he is an active grandpa 43 times over, I wanted to make some sort of printable of this saying. Just in time for Father’s Day. What do you think? Antique-y enough? If you haven’t done so yet, shuffle on over to Pixlr Express. It is so much fun! 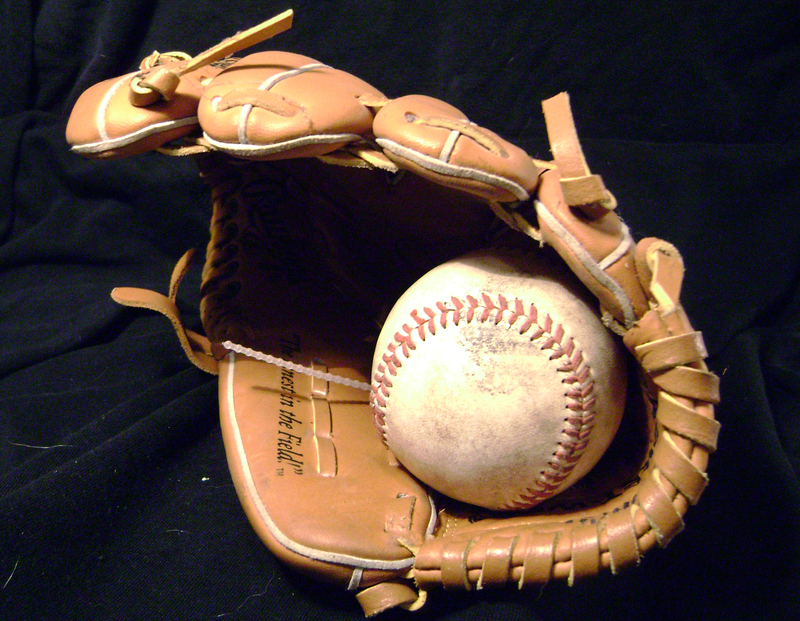 Like a day at the ballpark with grandpa.